These anointed and unique Messianic Jewish resources were created by both Manny Brotman, Founder and President of The Messianic Jewish Movement International from 1963-1999, and his wife, Sandra Sheskin Brotman. These beautiful DVDs and musical renderings have been powerfully used by the Lord worldwide to reach Jews and Gentiles for Messiah Yeshua (Hebrew for Jesus). Click a product below to see more information and place order. Hear O Israel - Soul-winning Messianic Music CD by Sandra. Testimonies of souls saved, healed and delivered from suicide upon hearing the lyrics of these 11 songs. The 1,200 wedding guests in attendance were challenged to make Yeshua their Heavenly Bridegroom. Shown on TV. 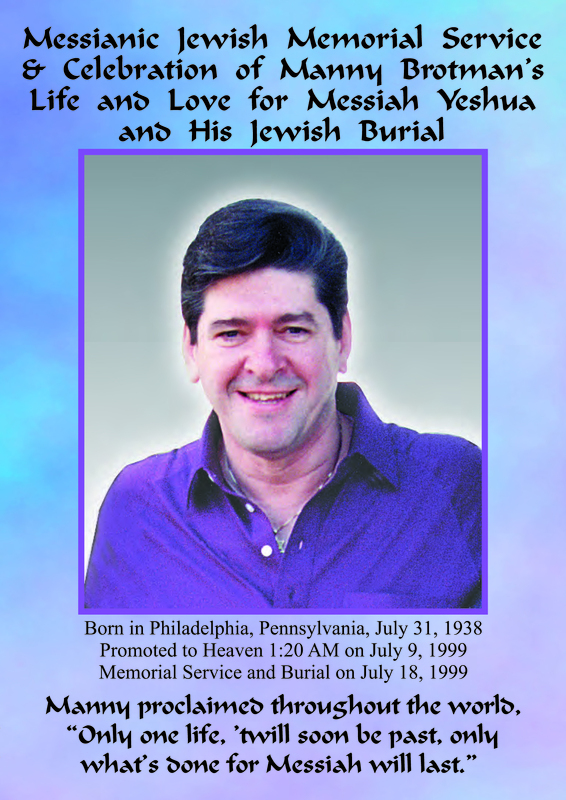 Messianic Jewish Memorial Service & Celebration of Manny Brotman's Life and Love for Messiah Yeshua and His Jewish Burial - DVD. Numerous Messianic Jewish Rabbis, leaders and singers gave tribute to Manny's impact on the world-wide Messianic Movement. A tremendous anointing of God's Spirit was witnessed by young and old who attended this special remembrance. 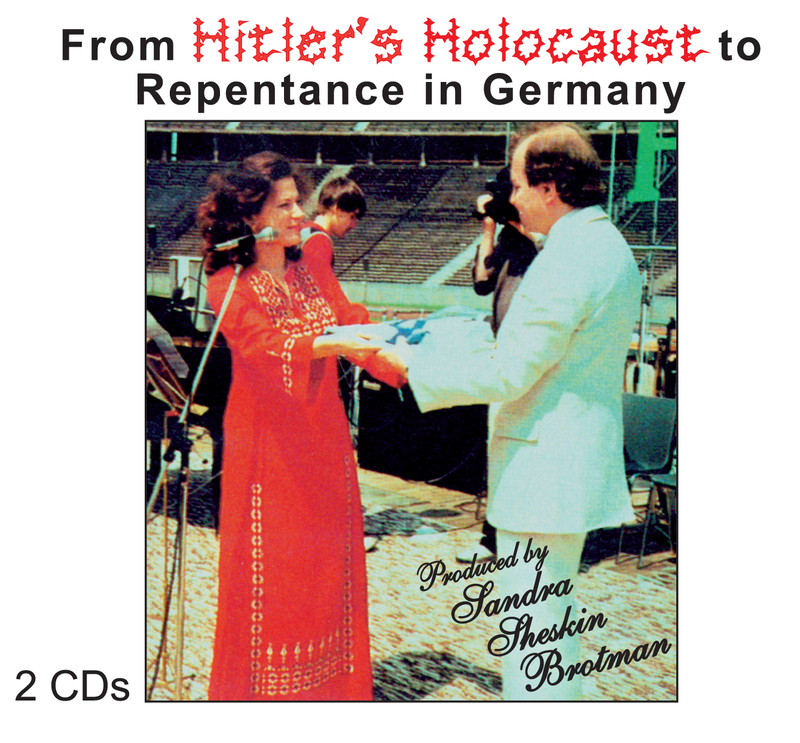 From Hitler's Holocaust to Repentance in Germany was recorded live as Sandra ministered in song and the word before 30,000 people in the famous Olympic Stadium in Berlin where Adolf Hitler gave his "Final Solution" decree to exterminate the Jews of the world. JERUSALEM - Prophetic music CD. Includes God's warning to America in the prophetic song, "Wake Up America!" sung by Sandra before 15,000 spiritual leaders in Dallas, Texas, and in the U.S. Capitol in Washington, DC. amazing Jewish testimonies including that of Manny and Sandra Brotman. 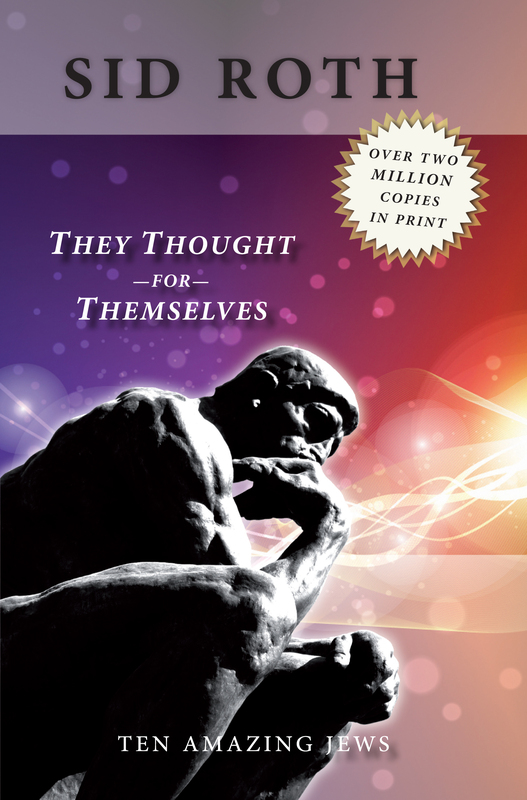 Over 3.16 Million Copies in print in 9 languages! Sandra's colorful and Scriptural Pro-Life Car and Office Magnet. Magnet also fits on trucks, minivans, tanks, aircraft carriers, baby carriages and strollers! 11.5 inches x 8.25 inches. 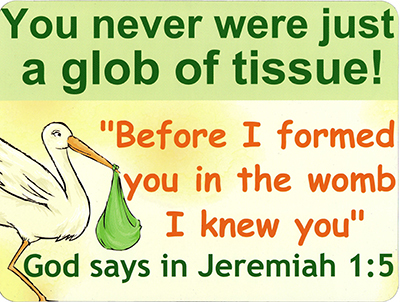 Some even display this magnet on their refrigerators and file cabinets.